China (中国) is literally the “country in the middle” in Japanese. Great! 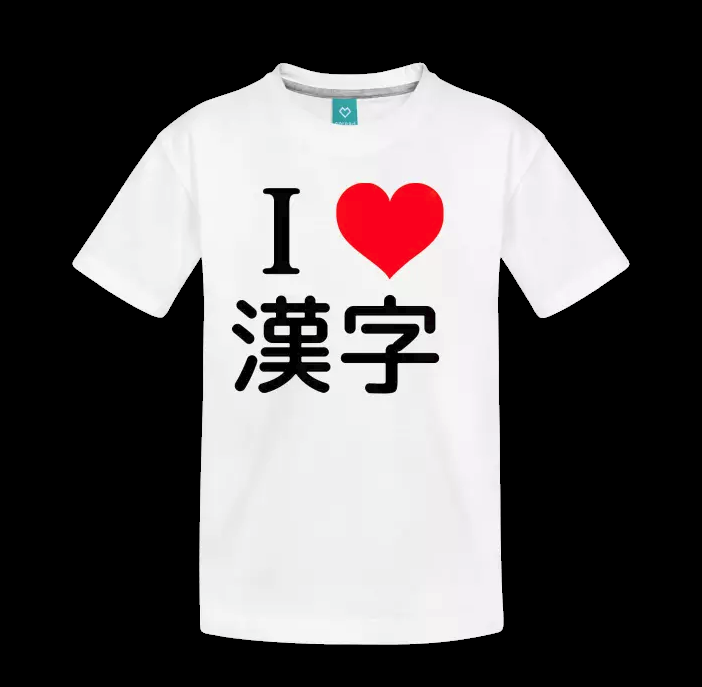 You have now seen 67 kanji!